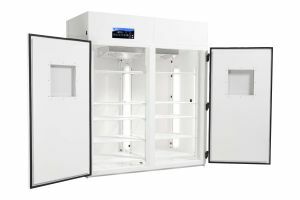 The I-30NL incubator and environmental chamber by Percival Scientific allows you to control the inside environment with meticulous detail. 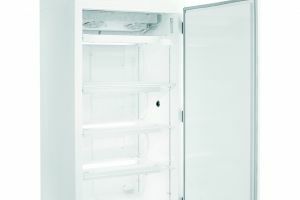 I-30NL chambers accommodate a range of applications, functions and materials, with devices that are easy to read and control. 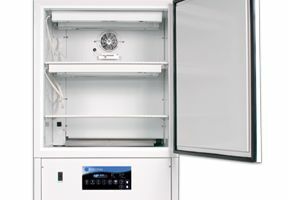 Scientists utilize the I-30NL for a variety of applications, such as bioassays, bacterial cultures, product stability testing and more. 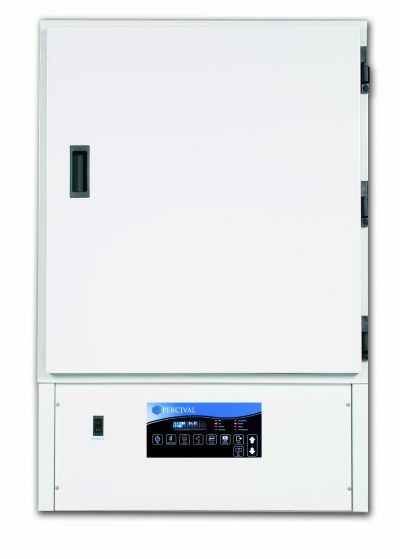 The Intellus Ultra controller allows you to carefully monitor or manipulate the environment inside, include the temperature, humidity and CO2 levels. 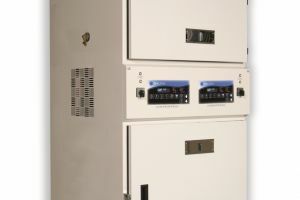 The interior and exterior is constructed from electro-zinc plated steel to protect the contents inside. 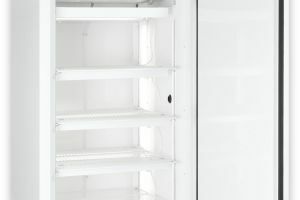 With three tiers of shelving, you can work with multiple projects and specimens at once, while keeping each group organized and separated. 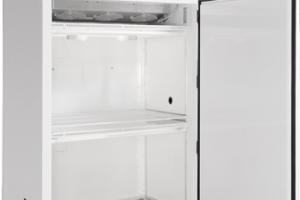 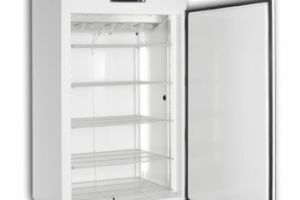 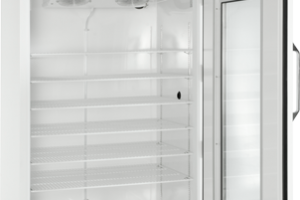 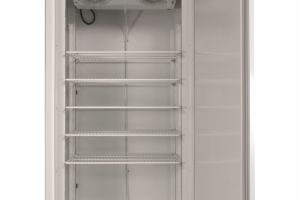 The I-30NL is designed to work quietly and effectively in the background, with an air circulating fan and refrigerating cycle that is easy to work around. 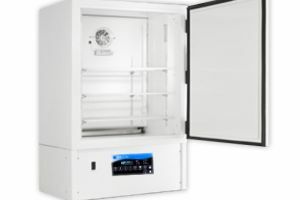 Add the I-30NL environmental chamber to your equipment. 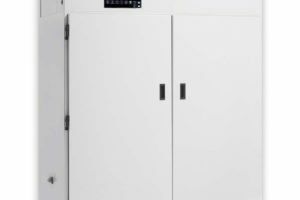 Contact Geneva Scientific for more information on this product.